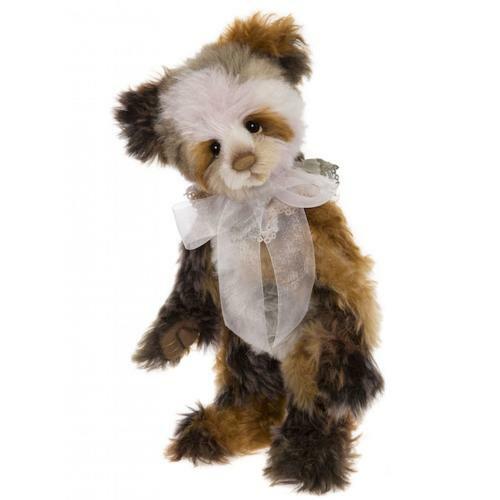 A gorgeous collectable Charlie Bear, crafted from mid-pile mohair and featuring hand-embroidered detailing on her nose, mouth and toes. Celebrate the arrival of 2017 with this beautiful and cuddly little lady. Comes with a brown canvas bag depicting the Isabelle Collection Logo.